French Reunion Island is the only Indian Ocean Island opening economic offices in the Member States of their Vanilla Islands Grouping. 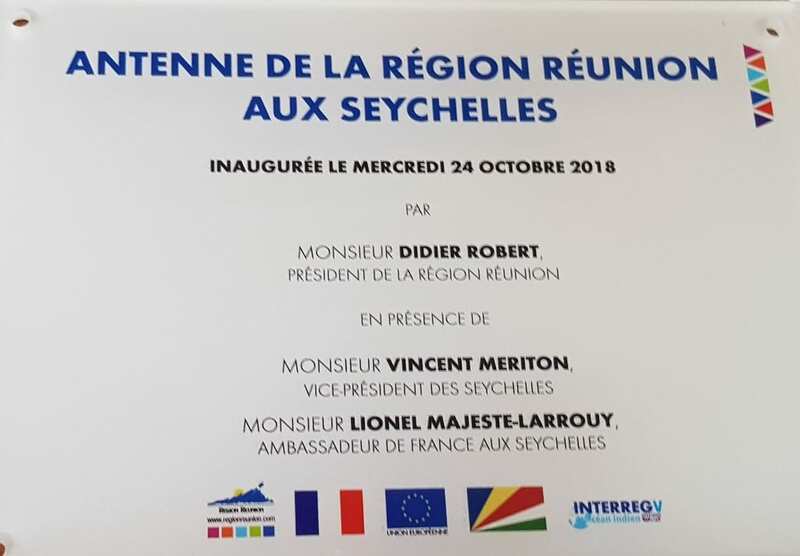 President Didier Robert, the Regional President of Reunion must be congratulated for working hard to open doors for the business community of Reunion and in so doing create employment for the Reunionais. This drive by Didier Robert is an example because Reunion products, their know how and also the promotion of Reunion Island as a tourism destination in its own right cannot just happen by itself. It is such endeavours where the island’s presence is seen and remains visible that Reunion can be relevant.